"Below Fern Springs" Shot in Yosemite during our Fall Colors photo workshop. 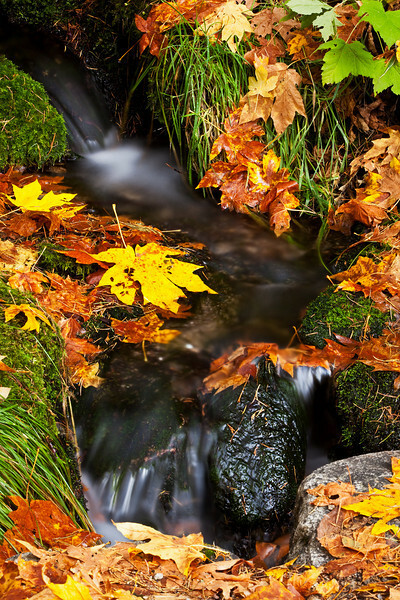 Really nice fall colors and flowing water. It was tough to leave (pun intended)!